Bill Romanelli is an outdoor writer and avid hunter, angler and ab diver. He is also a spokesperson on behalf of the NSSF National Shooting Sports Foundation’s Project ChildSafe Program, where he works with firearm manufacturers, law enforcement, conservation groups and gun owners to emphasize the sporting community’s commitment to safety and responsibility, and to promote storing firearms securely when not in use. In his work with the National Shooting Sports Foundation, and in particular, NSSF’s Project ChildSafe program, he helps show how the hunting and shooting sports community, together with firearms industry, is leading the way on genuine gun safety across the US. Project ChildSafe is a real solution to making our communities safer. 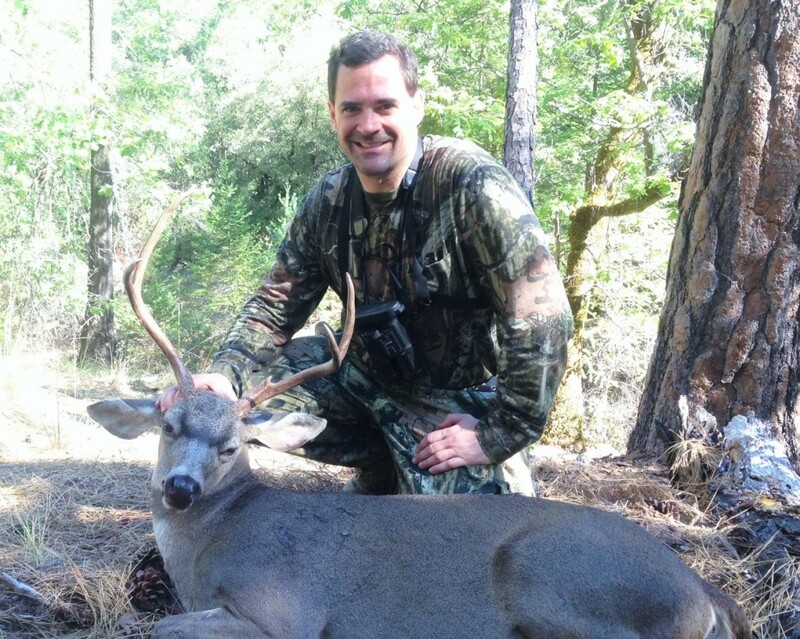 As an avid outdoorsman, Bill enjoys pursuits for blacktail deer in Alaska and his home state of California, wild turkey pheasant, wild pig and spearfishing. Being from California he is well aware of how important it is to preserve our Second Amendment Rights. That makes his work with NSSF, where he helps with media outreach, building partnerships, and highlighting the great work the great work the firearms industry is doing to promote gun safety, both a job and a passion. 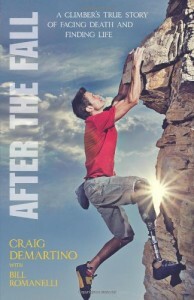 Bill is also an author, having co-authored with Craig DeMartino “After the Fall: A Climber’s True Story of Facing Death and Finding Life”. For anyone who has been knocked down or run over by life, After the Fall not only offers an engaging read but also provides a clear message of hope: sometimes the greatest gift we can receive isn’t just healing, but the power to endure. Share the post "Bill Romanelli"